For golfers located in Boulder who are looking for golf lessons, golf instruction, or custom golf club fitting, GOLFTEC Boulder is the answer. 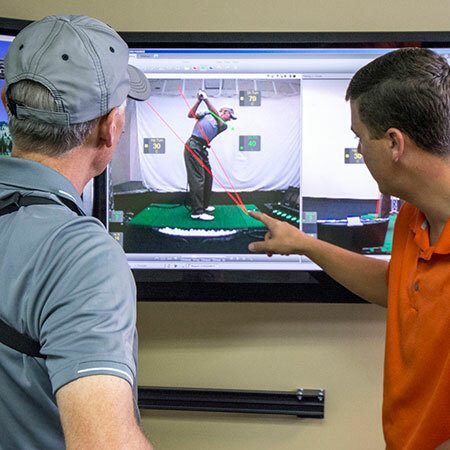 At our state-of-the-art Training Center, you will find all of the tools you need to help improve your golf game. Our Certified Personal Coaches have taught thousands of golf lessons using the latest golf technology to help players of any age or skill level reach their goals. 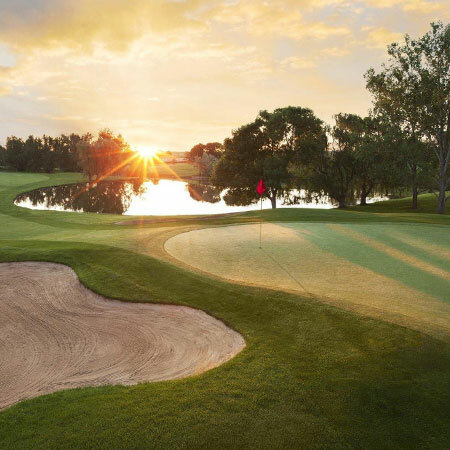 In addition to all of our indoor services, we offer outdoor and on-course golf lessons at Lake Valley Golf Club. Whether you are looking to win your club championship or just getting started with the game, golf lessons at GOLFTEC Boulder are the perfect solution for you. GOLFTEC Boulder is located in the shadows of the Flatiron Mountains in beautiful Boulder, Colorado. We are conveniently located on the northwest corner of the 28th Street and Iris Avenue intersection in the Willow Springs Shopping Center. We are next to the restaurants Tangerine and Arugula. To get to our Training Center, take Highway 36 west through Boulder. Turn left on Iris Avenue and enter the Willow Springs Shopping Center where there is plenty of parking. Talk to one of our Certified Personal Coaches to start playing better golf today! A variety of golf lessons and Game Plans are available at GOLFTEC Boulder, including In-Bay, On-Course, Short Game and Putting lessons. With a Game Plan, you receive sequential lessons that build on each milestone to build a better swing that can be comfortably repeated on the golf course. Every Training Bay at GOLFTEC Boulder includes interactive video, letting you see immediate replay of each swing from two directions simultaneously. This resource makes your practice sessions more productive and your improvement faster! TECFIT, GOLFTEC's tour-level club fitting system, provides a precise, unbiased fitting experience with our experienced and certified professionals in Boulder. The confidence gained by using properly fit equipment is another key to your golf success. 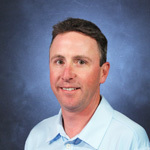 Scott is a Class A PGA Professional with a degree in Professional Golf Management. 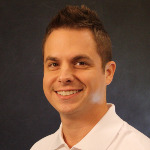 He has taught over 14,000 lessons with GOLFTEC. Scott has over 250 wall of fame achievements. Certifications in advanced teaching, and club fitting. Voted "top mental coach in CO" in 2015. Graduated from CU-Colorado Springs with Class A PGA membership and a degree in consistency. Thousands of lessons and fittings over a 13+ year career. Loves long walks on short, well manicured grass. Farther, straighter, closer, less times = MORE FUN! 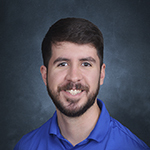 A Clemson University graduate, and proud PGA Member for over 15 years, Mike has taught under the tutelage of some of the game's greatest minds, including Michael Breed and Dana Rader. Mike combines GOLFTEC's advanced technology with rock solid fundamentals, to get his student's playing their best golf ever. Mike has helped thousands reach their goals, from beginners to serious competitive golfers. 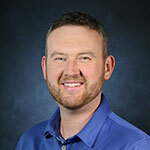 Chris joins the team at GOLFTEC after spending the last year at Cherry Creek Country Club. Prior to that he was the Head Professional at Vail Golf Club for 5 years. Chris has taught thousands of golf lessons. The gameplan is repeatable and effective for teaching the proper golf swing. It's individualized and got me to work on things in the correct order. GOLFTEC gives me the knowledge to accomplish the changes to optimize my game. I'm more confident and having more fun on the course.